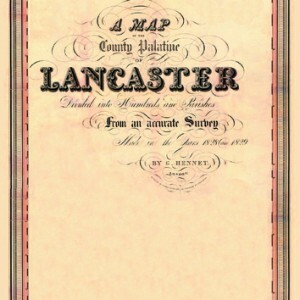 The 5 ft. town plans were produced by the Ordnance Survey for the towns of Lancashire and Yorkshire with a population greater than 4000. 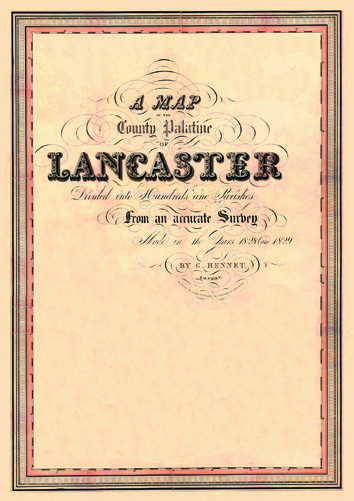 They were produced between 1844 and 1849 during the time that these counties were being surveyed for the 6 inch maps. 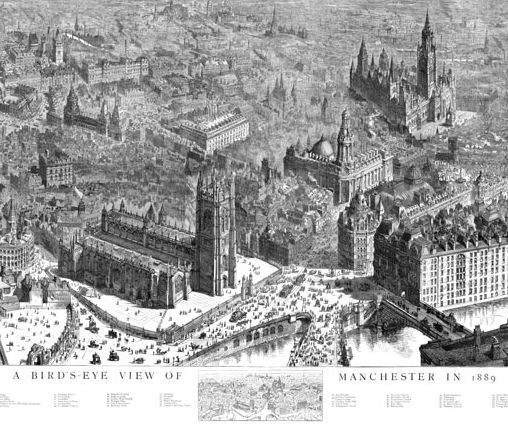 The 5 ft. Plans were important because of the need to improve urban sanitation to combat cholera and other diseases. 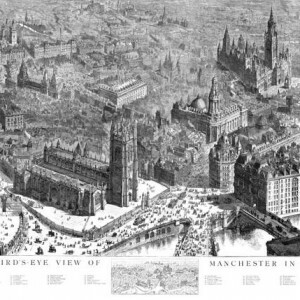 Only a few other towns outside this area were surveyed at 5 ft. usually when the town paid for the survey or as a training exercise as in the case of Southampton. 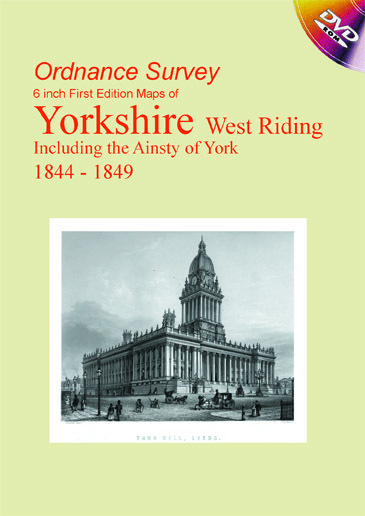 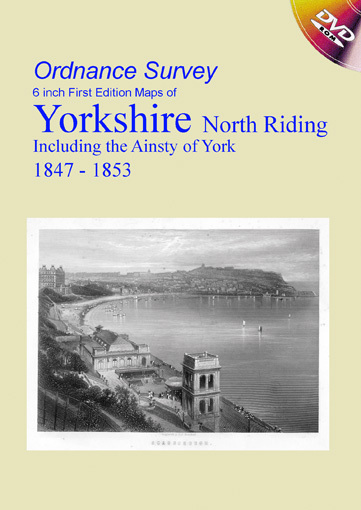 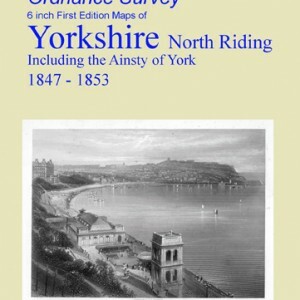 After the publication of the Lancashire and Yorkshire maps, the county surveys were carried out at 25 inches to a mile and the town plans were produced at a 10 ft. scale. 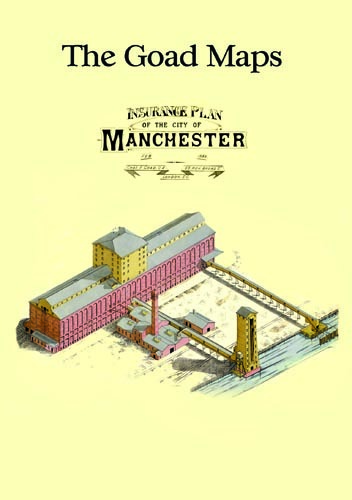 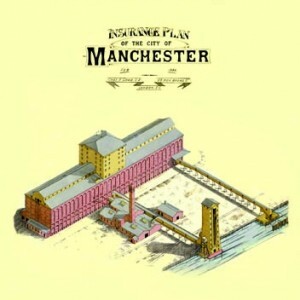 Although a smaller scale than the 10 ft. plans the 5 ft. plans contained, in many respects, more detail than did the 10 ft. plans. 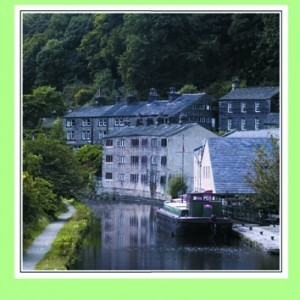 They show all street drains, street lamps and water pumps even the garden layout of large houses. 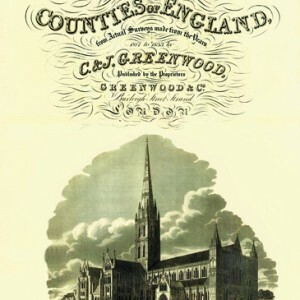 Public buildings show internal layout and churches show the seating layout. The walls of public buildings are not drawn as a single line as on most maps but as a double line showing the thickness of the walls. 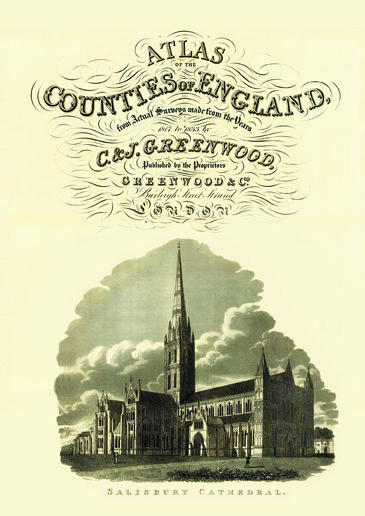 These town plans offer a valuable source of information, for the historian, when studying Victorian towns. 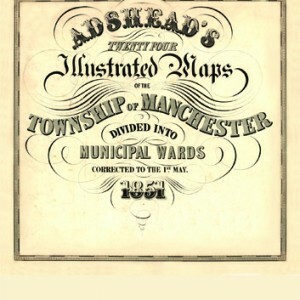 The 5 foot town plans of Lancashire and Yorkshire are some of the finest maps produced by the Ordnance Survey. 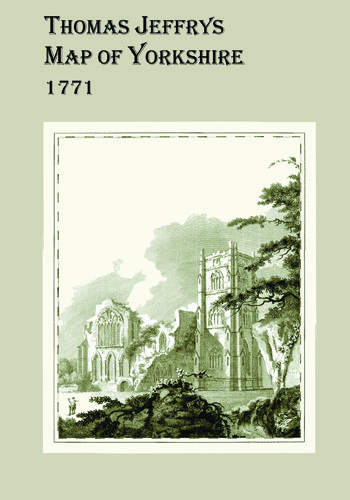 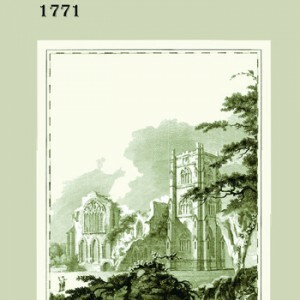 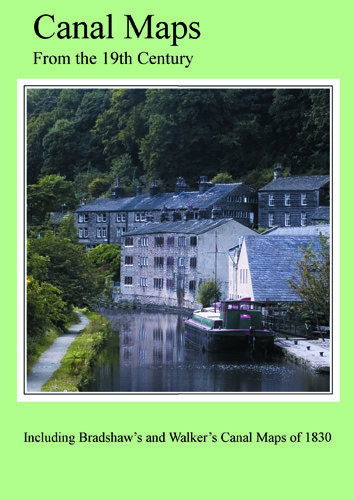 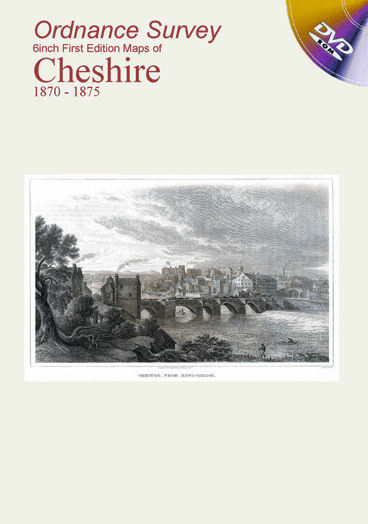 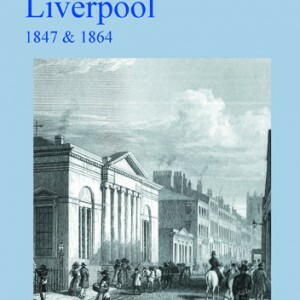 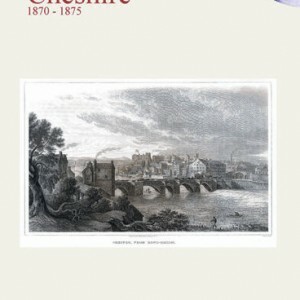 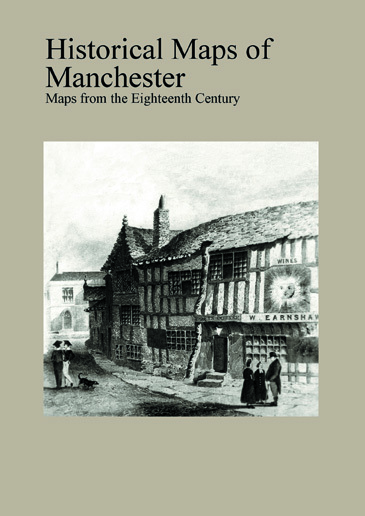 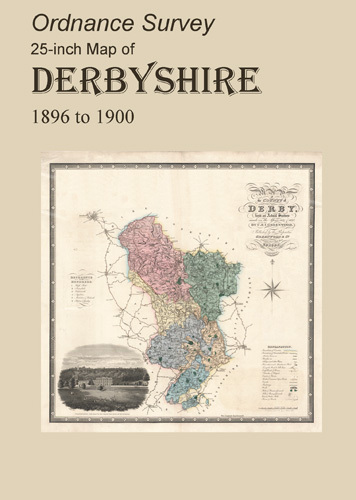 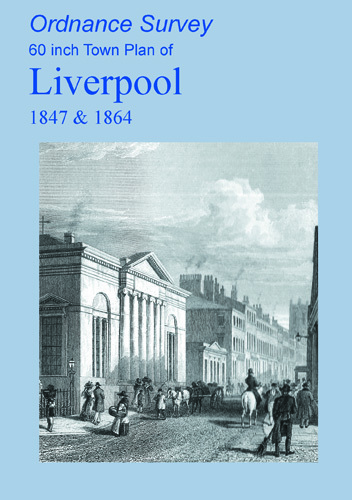 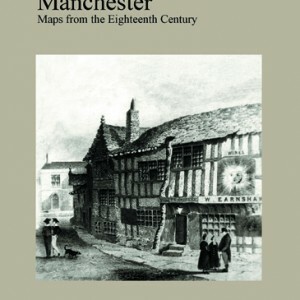 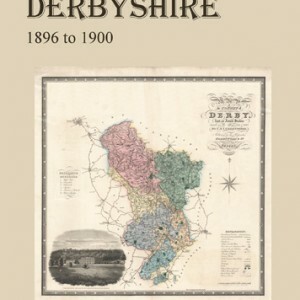 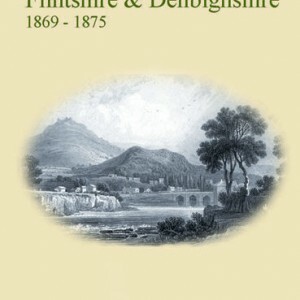 This DVD contains all of the first edition 6-inch maps of Flintshire & Denbighshire. 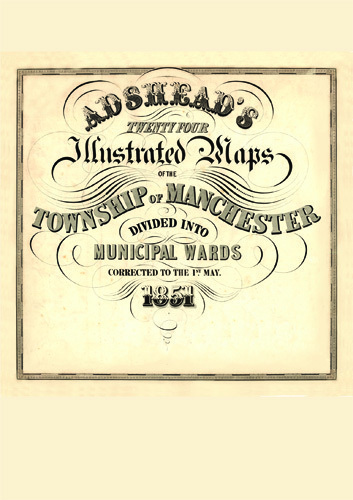 Also included are the first edition 25-inch maps of the towns and larger villages. 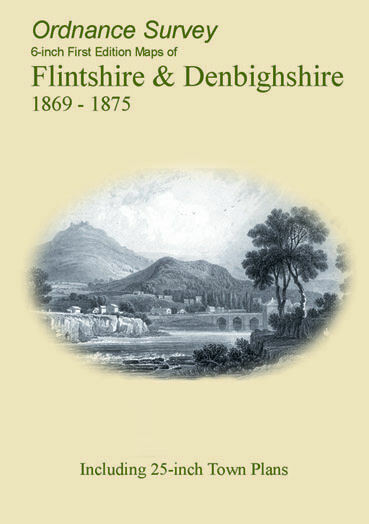 Categories: Flintshire & Denbighshire, All Maps.